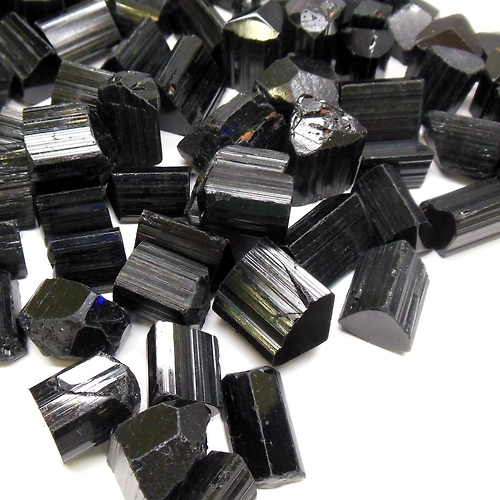 Black Tourmaline can help an anxious dog to relax and have a more carefree attitude. It can also offer some relief for pets suffering from arthritis. Try offering pets water energized with Black Tourmaline to help them receive its energy.